Release date: 3.5.2010 SOLD OUT! 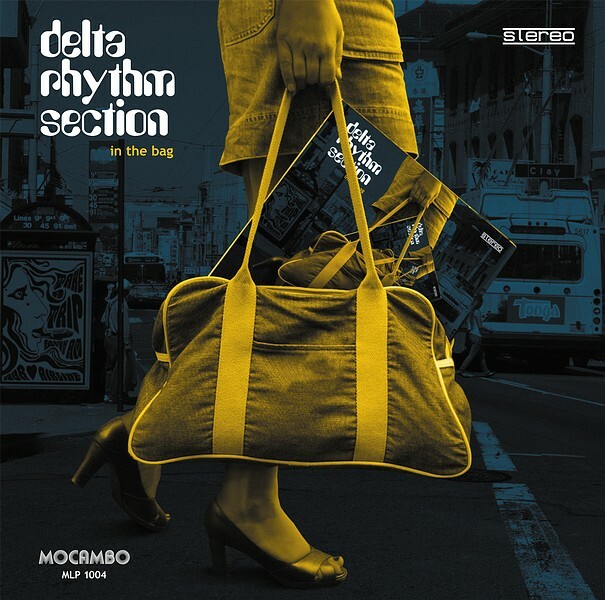 Mocambo Records strikes back with a new full length, ltd. edition, vinyl-only album by the Delta Rhythm Section – any rare groove lover’s dream-come-true. The obscure group is one of the last and best kept secrets of the deep funk movement. In the past years, the Vinylizor production team of Gary Crockett, Jay & Dominic Glover has produced true deep funk treasures with the crème of the London Funk scene. Band members from the James Taylor Quartet, the New Mastersounds, Brand New Heavies, Jamiroquai, the Sound Stylistics, Incognito & percussionist Snowboy all contributed to the legendary sessions that went into archives but never saw the light of a commercial release. After having released two tremendously successful 45s of the group, the now mega rare “Funkin Fever” and “Nassau Strut”, Mocambo Records reveals 12 more unreleased tracks. But it is not just about the rareness of these recordings, it’s about the pure musical passion and vibe that lives in every second of this album. 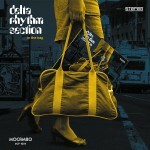 From the killer jazz funk of “Get It On” (used in a Musicload TV commercial), psychedelic grooves of “The Trip” through heavy soul instrumentals as “Hot Fudge”, raw funk bangers as “Uptown Strut” to the latin soul of “Homecookin’”, the 12 tracks make up the must have album of 2010 for every deep funk connaisseur on the planet. Better forget the clones: this is serious break-heavy, creative, danceable & raw funky sound that will leave you breathless and redefine the genre soul-jazz in just 36 minutes. Beautifully manufactured high-quality vinyl. Barcode-free-old-style jacket.